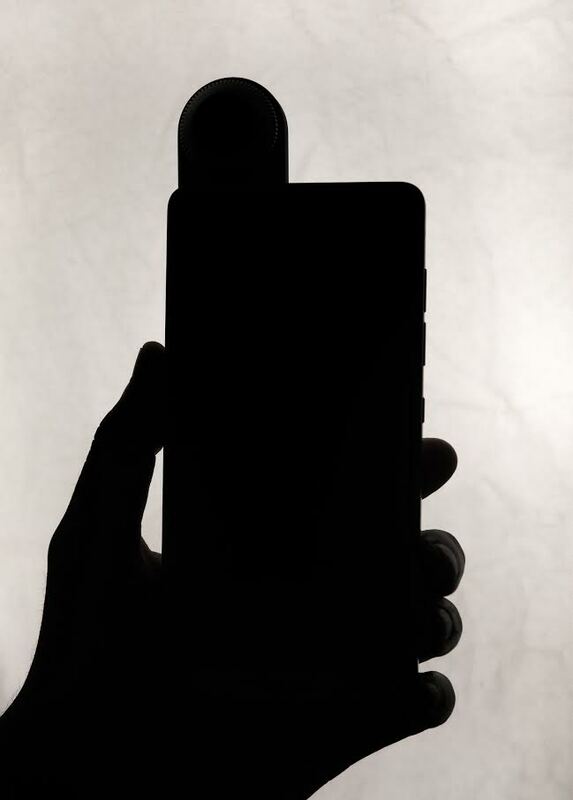 Later on, there’s another tweet from the same Twitter handle in which the frontal part of the phone is shown, but there’s nothing the company left off as the image is blacked out entirely. However, there’s a surprise here- a small camera module is present at the left top of the phone and its popping out. A Twitter user slightly reincarnated the image, which showed that it’s indeed a camera lens. So, the device would come with popping out camera module, same as the Oppo N3. Rubin already confirmed that the phone would stack against the likes of Samsung Galaxy S8 and LG G6 in the display aspect. A few days ago, an Essential smartphone was spotted on a benchmarking site with high-end hardware. The Essential phone from Andy Rubin’s venture will feature a Qualcomm Snapdragon 835 chip, paired with Adreno 540 GPU and 4GB of RAM. 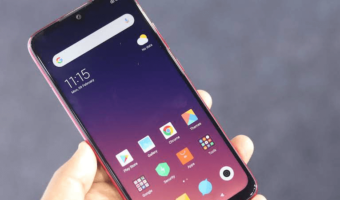 There will be a 12MP rear camera which can record 4K videos along with an 8MP front-facing camera that also has the capability to record 4K videos. Back in January, a Bloomberg report said that the device would feature metal sides, but the back will be made up of glass. Also, the device may have support for third-party accessories called Mods. And this report may be true, especially after looking at the teaser image. 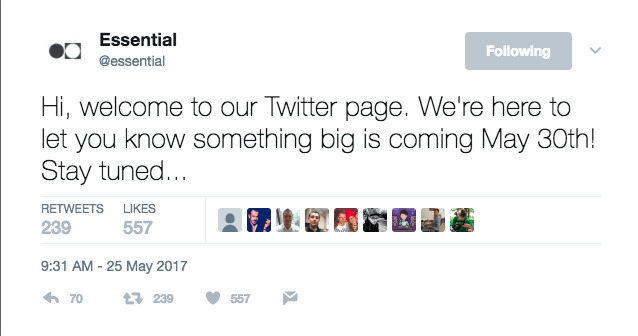 For now, there are no details on the phone, and Essential’s Twitter page doesn’t have any further information about the upcoming phone. Also, the official venture logo of Essential is also out, and it’s the Twitter lead image. The company is headquartered in Palo Alto, California. Excited about the bezel-less Essential smartphone? Lets us know in the comments below.